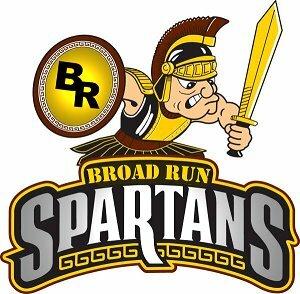 Hello Parents and Students of Broad Run High School. I am excited for the 2014-2015 school year. I have been teaching Business and Marketing for 22 years. I have a Bachelor's degree in Business from Western Illinois University and a Masters degree in Educational Administration from Northern Illinois University. I came to Loudoun County Public Schools from Illinois 16 years ago when my family moved to the Ashburn area. I am currently teaching Sports, Entertainment and Recreation Marketing, Marketing and Advanced Marketing. I am a DECA advisor and have been involved with DECA for 22 years as well.